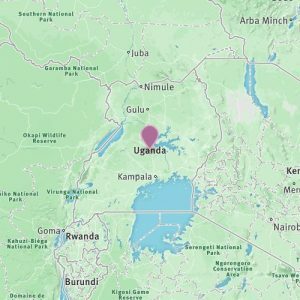 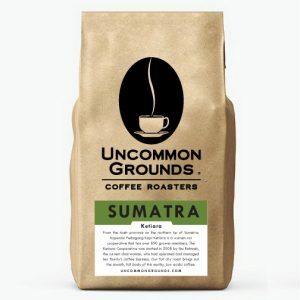 Full body, smooth, and balanced acidity from Uganda. 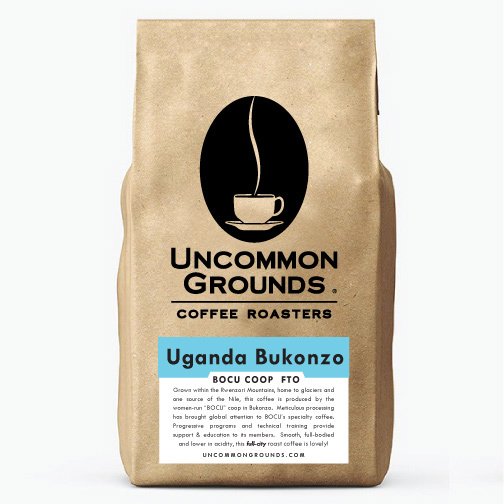 Grown within the Rwenzori Mountains, home to glaciers and one source of the Nile, this coffee is produced by the women-run “BOCU” coop in Bukonzo. 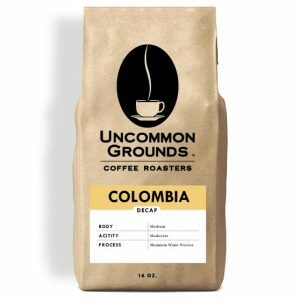 Meticulous processing has brought global attention to BOCU’s specialty coffee. 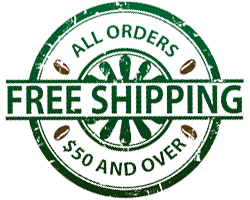 Progressive programs and technical training provide support & education to its members. 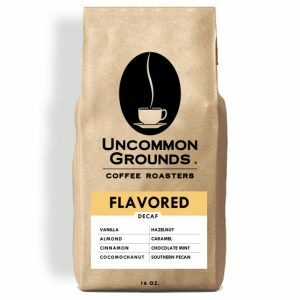 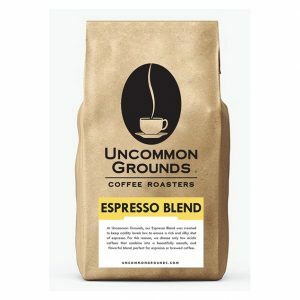 Smooth, full-bodied and lower in acidity, this full-city roast coffee is lovely!